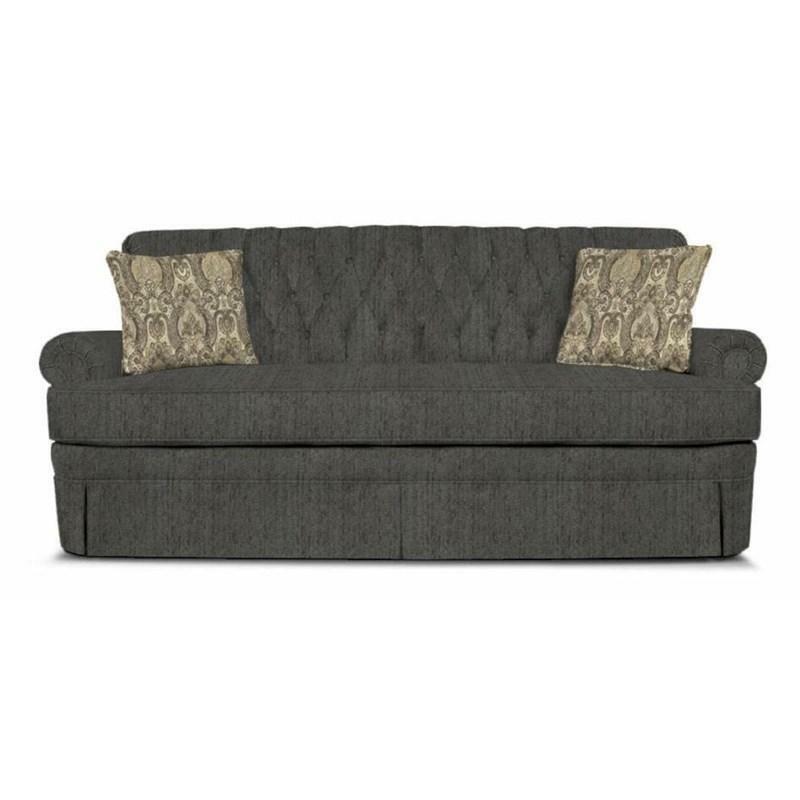 Bring a traditional elegance to your living room with the help of the Fernwood Sofa. This beautiful seating offers a one over one cushion design. 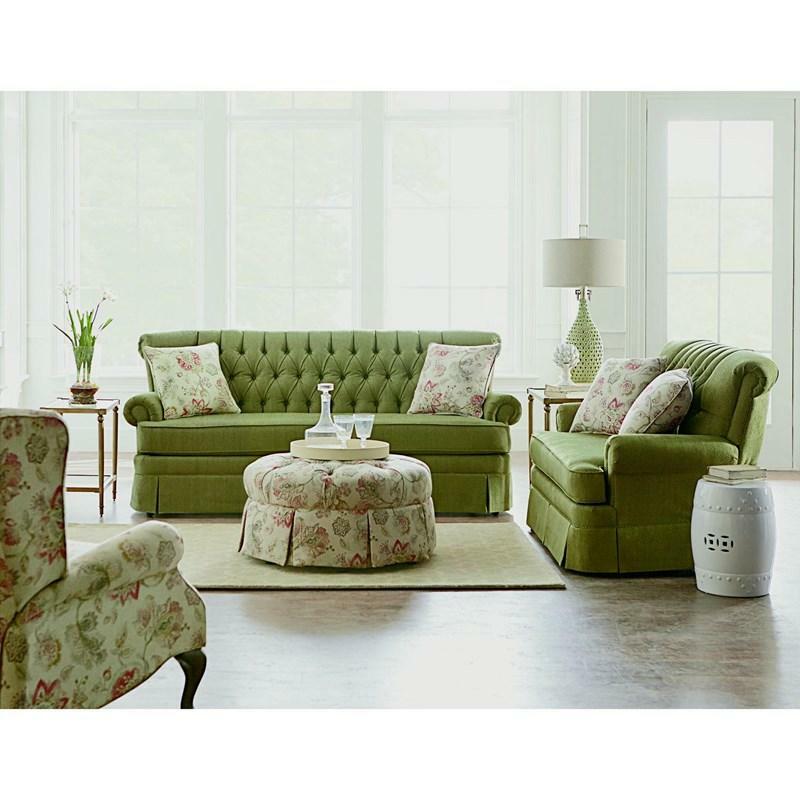 It features a button tufted back, a t-style seat cushion, padded rolled arms and a lovely bottom skirt. 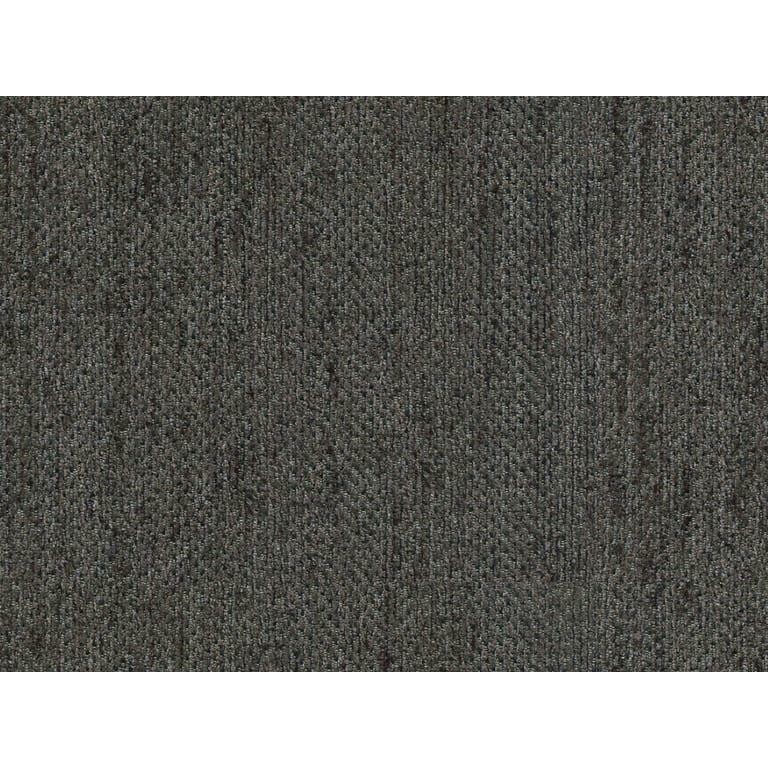 It is adorned with welting details and two accent pillows.